A monthly update on all things volunteer at Habitat Snohomish! Tomorrow is National Volunteer Day! 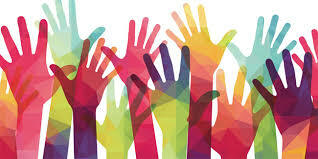 Lend a hand and sign up to volunteer in honor of National Volunteer Day on December 5th. Thank you to all of our volunteers for making our work possible! Thank you to everyone who volunteered their time on Giving Tuesday! 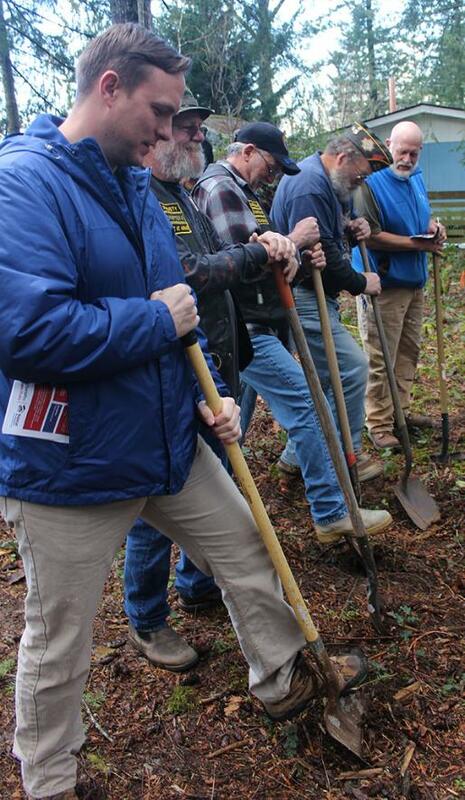 We also broke ground at our Veterans Build in Gold Bar that day! Habitat Volunteer and Board Director Mike Ipsen set up a Facebook fundraiser to support our Veterans Build . Read more about Mike below in our volunteer spotlight. ﻿With just two days notice, our e-mail appeal for volunteers to help with our new store in Smokey Point received more than 20 responses! 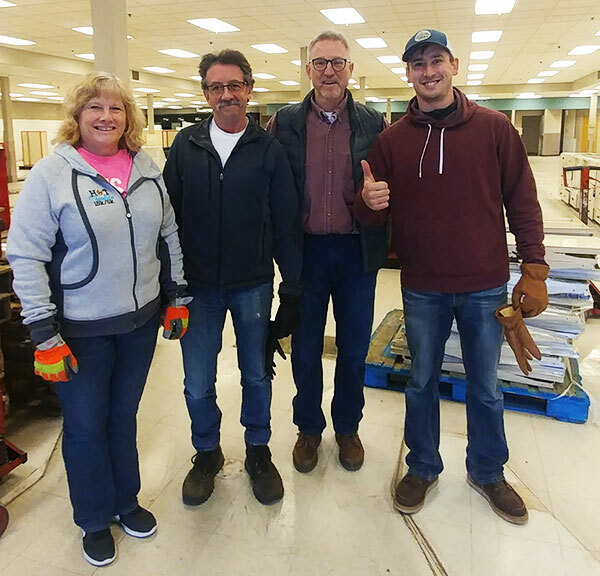 Volunteers joined us at the old Lake Stevens Bartells on November 15 to tear down shelving and move it to the new store. They finished the project earlier than expected and we are so grateful for their assistance! 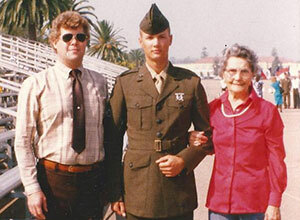 ﻿Mike's father and grandmother attend his boot camp graduation in December 1986 at the Marine Corps Recruit Depot in San Diego, CA. 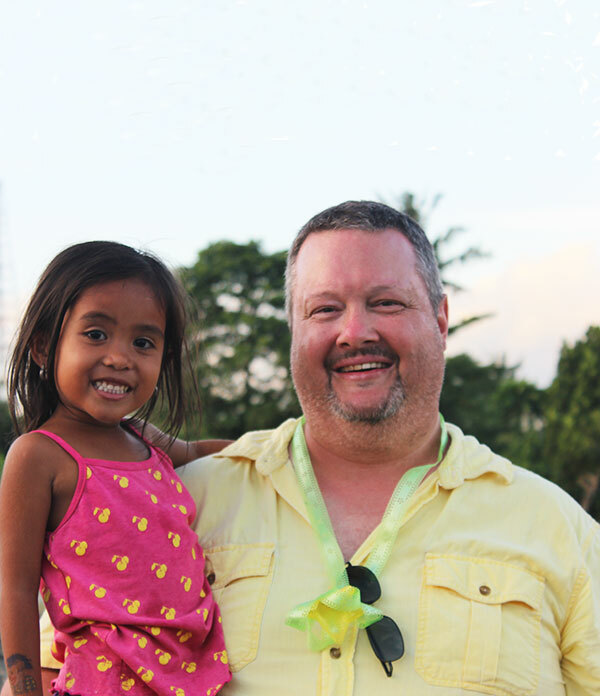 Mike celebrates the completion of the build week with the January 2018 Global Village Philippines team and the community in Pinamalayan, Mindoro. The children in the community wanted him to pick them up because they were not used to seeing people as tall as Mike. Mike believes that volunteering can be a source of support for veterans. “Problems are always much lighter and easier to handle when you have others on your team,” Mike said. “I think as veterans we miss that team camaraderie once we transition to the civilian world. Volunteering can help provide that camaraderie that is missing.” Mike hopes that by encouraging veterans to volunteer, they will see it’s also okay to ask for help. “We as veterans have a lot of pride and that can prevent us from asking for a hand when we need it most,” Mike said. Volunteer with Mike on our upcoming Veterans Build in Gold Bar or learn more about joining our Veterans Build committee. Contact Jordyn Wagner for more information at jwagner@habitatsnohomish.org or 425-212-9981. 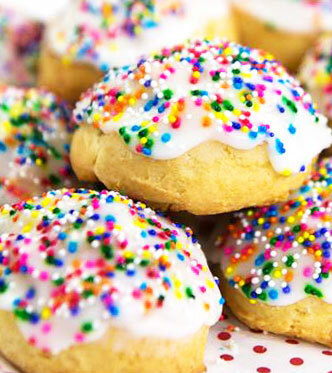 Volunteer to bake some Christmas cookies! We are still looking for some volunteers to bake some Christmas cookies and drop them off at our Lynnwood office December 17th and 18th! We will be delivering these cookies to our donors and sponsors as a special holiday thank you! Please contact Katie at 425-405-7156 or krickel@habitatsnohomish.org if you are interested in helping with this opportunity. Volunteer your time through the holiday season. As our regular volunteers take time off and our stores get busy throughout the holidays, we’ll need extra assistance in our Lynnwood and Everett Stores. Sign up to attend an orientation and start volunteering! • Lynnwood Habitat Office: Dec. 6th at 4 p.m. & Dec. 27th at 12 p.m.
• Everett Habitat Store: Dec. 21st at 4 p.m.